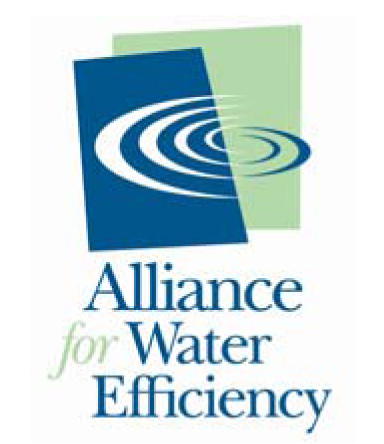 The Benefits and Maintenance Needs of Waterless Urinals | Waterless Co Inc.
· Current charges no longer come close to covering what it costs to gather, treat, deliver, and remove water. · Second, communities are finally starting to upgrade their water infrastructure. It is because of these reasons that facilities in North America such as hotels, office buildings, and schools are installing waterless or no-water urinals. These urinals, which look like traditional urinals, operate entirely without water. They have the potential of saving building owners/managers hundreds if not thousands of dollars in water charges annually. • If "snaking" is necessary to remove a clog, some no-water urinals allow direct access to the drain line, helping to reduce plumbing costs. In many ways, no-water urinals are cared for just like traditional urinals. However, there are differences starting with the cartridge placed at the base of the unit. The reason for this cartridge is to keep sewer odors from being released into the restroom. Typically, they are filled with about three ounces of sealing liquid. This seals the cartridge to the urinal. With most systems, it should be refilled about twice per month. In time the cartridge should be changed. Most manufacturers provide a simple tool to remove the cartridge. However, when it comes to cartridges, this is where building owners/managers must do their homework. Some cartridges last for several months before they need to be changed and, in at least one case, are very cost effective. With other systems, the cartridge needs to be changed every couple of months and, interestingly, some of these cartridges are costly. Due diligence is advised. Similar to a traditional urinal, on a daily basis, the most effective way to clean no-water urinals is to use a cleaner/disinfectant and spray all surfaces of the urinal. Because this cleaning solution contains a disinfectant, cleaning professionals must allow it to "dwell" on the surface for a few minutes before wiping. Complete instructions will be listed on the product label. If a separate cleaner and separate disinfectant are used, spray the urinal first with the cleaner, wipe and clean. Then spray the disinfectant on the urinal and allow for dwell time. This is the same "two-step" process that should be performed whenever using these solutions separately. Finally, no water is necessary for the cleaning process, nor is scrubbing. This is because there are rarely water deposits, or any other deposits that build up on these urinals. Some building users have complained that water free urinals leave odors in restrooms. This is usually an indication of not having adequate sealing liquid in the trap. Further, cleaning professionals must know how to effectively clean and care for no-water urinals. Proper cleaning and care should eliminate the possibility of odors. 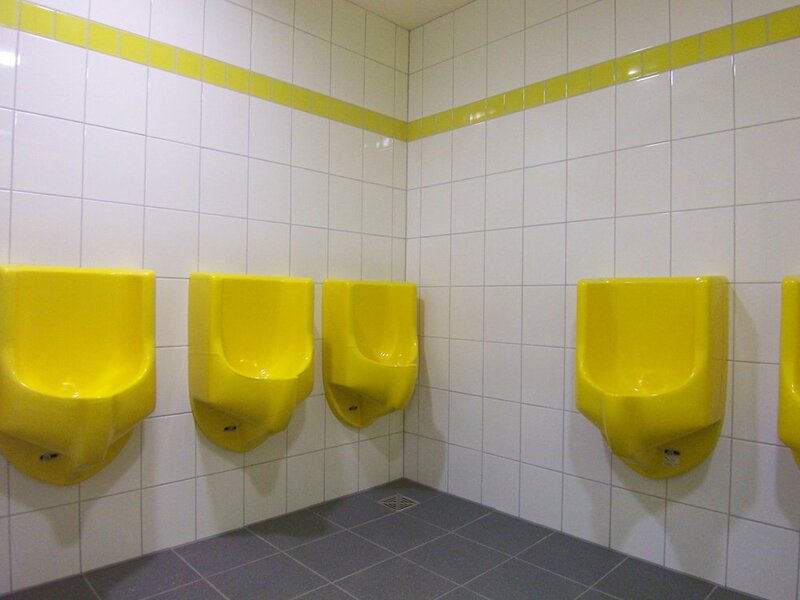 For the most part, odors are not an issue when it comes to waterless urinals. In fact, many building users find these urinals are often cleaner, more hygienic, with less odor than traditional urinals. This apparently is one more benefit we should've mentioned above. Newer PostWhy We May See More People Googling "Aridification"
Older PostTime for the hospitality sector to align to the SDGs?